Bio Notes: Sir Henry Tanner was born in 1849 and was trained in the office of Anthony Salvin. He worked in H M Office of Works, London as assistant surveyor from 1871 to 1876, moving in the latter year to the office of Sir John Taylor. He returned to the Office of Works in 1881 as Surveyor to the Northern District, and succeeded James Williams as Surveyor in London in 1883. He was subsequently elevated to principal architect in 1884 and to chief architect in 1898. 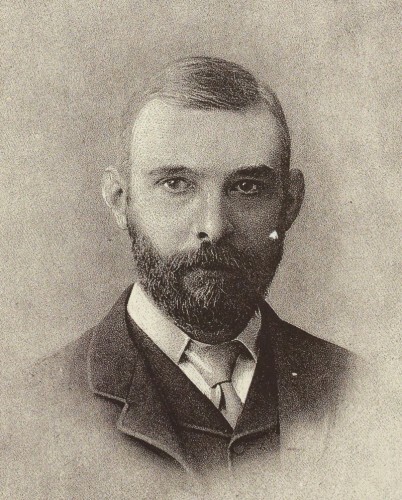 He was the father of Henry Tanner (1876-1947), with whom he worked in partnership after leaving the Office of Works in 1913. He died on 2 September 1935.